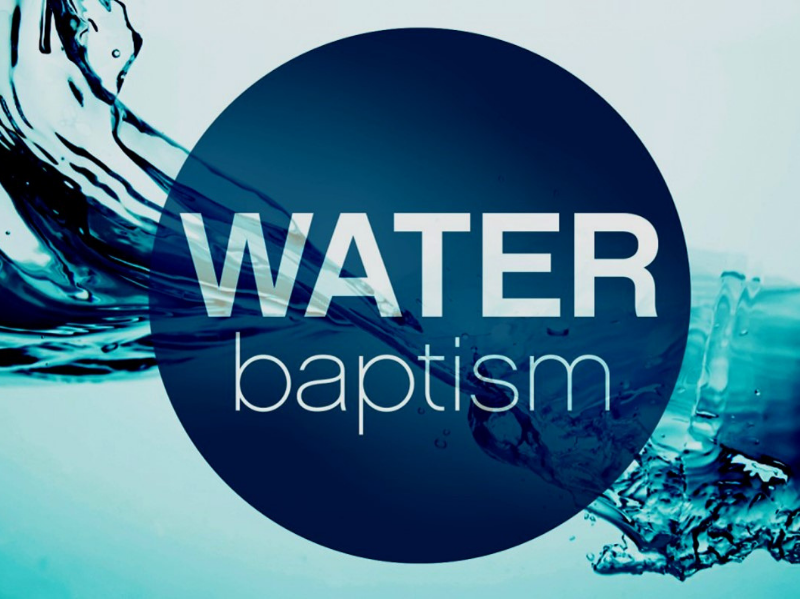 Baptism is immersion in water as an outward and public statement of your inward commitment to follow Jesus. Are you ready? Pick up an information packet at the Welcome Center.